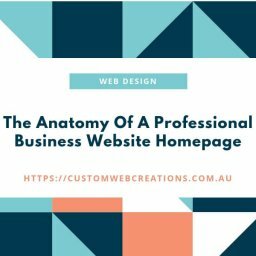 Custom Web Creations builds websites, whether they are one-page websites or landing pages, E-commerce or online stores, multi-page websites, business solutions and applications such as CRM’s, CMS’s, inventory management systems and so on. But we also add a blog as standard on all our websites. We also develop standalone blogs that are fully customized to the business or for personal blogs as well. 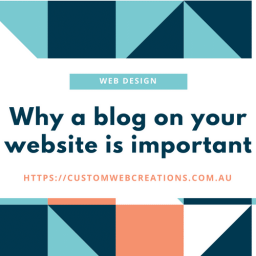 Blogs are the fundamental key to good SEO (search engine optimization) and SEO is the key to getting your website seen on Google and Bing. Without good content writing, your website will probably have poor rankings. Blogs give you the opportunity to add keywords, give potential customers and users a sense that you are an authority in your particular niche or professional area and you also have the opportunity to give out professional information in the same process. SEO begins its path with good content writing and also ends with it. It is important that any SEO business or web design business incorporates a great content management strategy in its marketing systems. 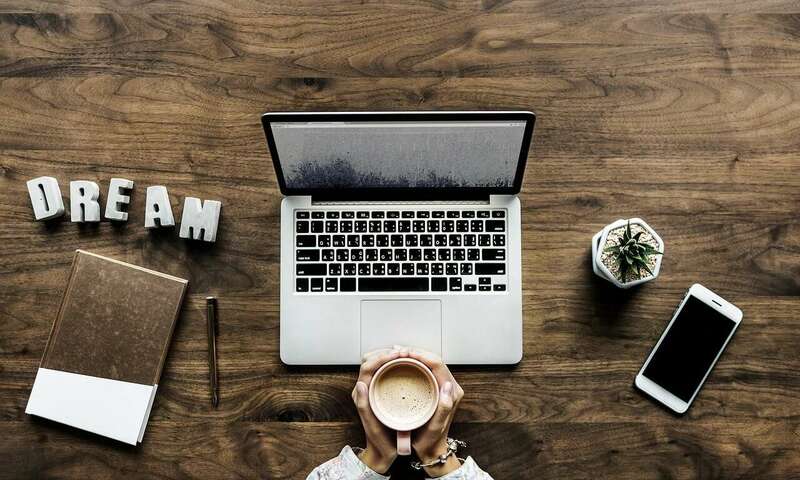 SEO content writing means that you post blogs, update text content with information and keywords that begin to rank you higher in search engine results. By adding keywords to your content, it gives you a higher chance that users will find your website on Google and Bing. Let’s say you have a website and your website is called fabulousshoes.com. If you type fabulousshoes.com into a search engine it will come up on the first page of Google. This is good, right? Wrong, it is good that it did come up because it means that Google knows your website is there, but how many people out there know your exact business name or domain? What you want is for your website to come up in search results when people search for other keywords such as “best online shoes store” or “high heel shoes” or “affordable shoes store”. 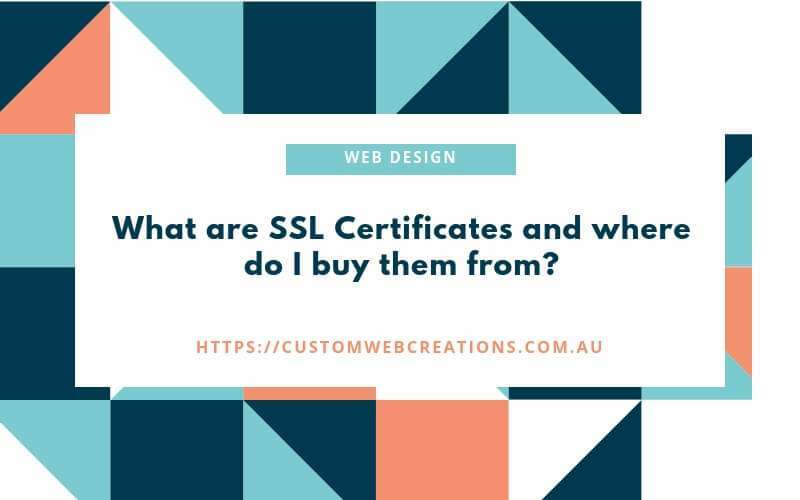 If you don’t have a high ranking website or your website is relatively new then most probably your website will not come up in search results when you enter these search terms. Of course, SEO takes time, being patient is the key to any successful business and the same goes for a website. Constantly adding posts to a blog allows you to enter keywords such as the one above. But don’t overdo it, your blogs have to make sense, one to two keywords per paragraph is more than enough. Custom Web Creations Web Design uses Google analytics to allow our customers to see through graphs and other data how many people visit their website, as well as where they are from, what devices they use to browse your website and so on. This can give you a great way of seeing if your content writing is working. Ask us how we can add Google analytics to your website. Follow these steps for content writing and before long you will see your rankings slowly start to increase and more people will start visiting your website. 1. Add the main keyword that you are going to use for your post into the heading of the blog post and at the end of the post. 2. The main keyword and other keywords hybrids such as the examples above should be used all over your blog post, 1 to 2 in each paragraph is plenty. Check out this keyword generator, just type what your business does and add those keywords to your post, or type in a particular topic into the search bar. 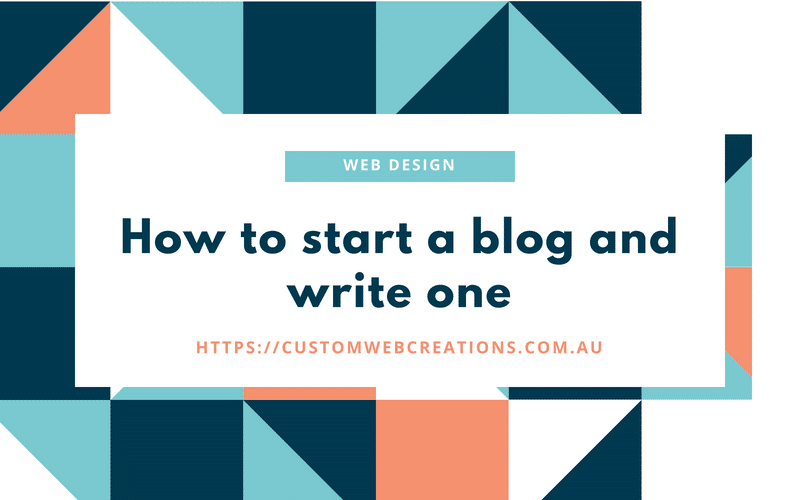 For instance, see what the title of this blog post is “How to build a blog and write one” in this case, I am trying to attract people who are interested in creating a blog or writing one. That is a keyword phrase; there are also single keywords as well. If you read this blog carefully, see if you can extract the keywords that I use for my particular business. 3. Try to add your keywords to headings and subheadings. 4. If you are capable of adding a link, which most good blogs should allow you to do and easily I might add, and then also add keywords to the links as well. These 4 tips on good content writing will allow you to be an expert content writer in no time. These alone won’t help Google decide how your website will rank, but will substantially help in your rankings and also getting people to visit and interact with your website. Above all the quality of your content is fundamental to good content writing. Quality, relevance, and the value it gives to your visitors. Is it grammatically correct? Is it relevant or is the subject based on what I do or what my company does or sells? Does it find a solution to someone’s problem? Does it give answers? Tips on search engine content writing. 1. Keyword research. Always spend a little time on keywords, and the type of keywords you want in your post. Think about the topic of the post, and think about what would you enter in Google if you were looking for information that you are writing about. Write out a comprehensive list. 2. Start writing quality content. Without it, then your rankings will fail. Remember that you are writing for your customer or viewer and that you are either giving them information that they want or you are trying to solve their problem. When people have their problems solved, they remember and they share your blog with others, such as on social media or their own blogs or anywhere else, and this is good, as its comparative to word of mouth only its online, and word of mouth marketing is one of the strongest marketing strategies. 3. Insert keywords at strategic locations, such as in headings and subheadings or in links. Don’t overuse them though, as Google can penalize you for this, as mentioned previously, one in the headings and 1-2 in every paragraph is sufficient. 4. Add links to other pages on your website from your blog, when relevant, or to your other blog posts, this links all your blogs up and this is great for SEO as Google finds it easier to index your website. 5. Finally, promote your content through social media, Facebook business pages for e.g. Google wants social media validation, so do this as much as possible. 1. Keywords that you have in your content allow your website to be found, without it, your website will be in one of the back streets, and not exposed to the main highway. Without quality content, your website will be virtually useless. Remember this is SEO, not PPC (Pay per click) advertising. Google and Bing both have paid advertising websites where you pay per click, but this can be expensive and when you are a small business every dollar counts. Put simple SEO and content writing takes more time and is slower to implement but will save you thousands of dollars in the long term, PPC, on the other hand, is immediate but can be expensive. You could, however, use both as a marketing strategy, but I strongly advise to work on content marketing and SEO beforehand. 2. Social validation is obtained by using quality content writing. Many blog posts and articles rank well due to the social validation they attract, despite the poor content, but this is usually only achieved through brute force and lots of money. For a small business, the only true way to get social media validation is through quality content writing. 3. When your content is good, it gives value, when people find a solution to their problem they share your posts on social media and social networking websites, this is like a chain reaction. When they share your blogs and links on their timelines Google can see this and uses this as a form of validation to rank your posts. 4. Backlinks are what we call it when your post, blog or website link is shared to another website or social media platform. This is also great for SEO. Google also uses this as a form of validation. It tells Google that you are delivering quality content, and people find it useful and engaging. Google uses complicated algorithms to decide where to place your content based on many of the things I have talked about. 5. 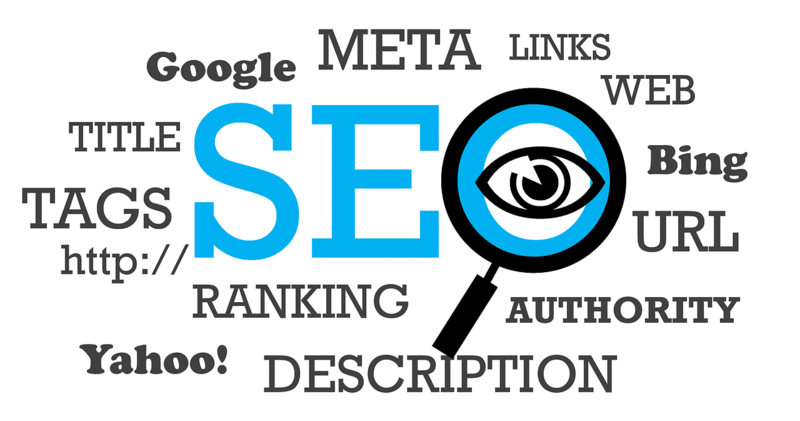 Google needs content in order to rank your website and its links. Without it Google cannot find your website, no keywords results in limited viewers, if any. Google is an information gathering machine and feeds off your content, the better it is, the more it gathers.